Educate! April Scholar of the Month: Patricia Akullu — Educate! | Preparing youth in Africa with the skills to succeed in today’s economy. As an Educate! Scholar, Patricia Akullu refuses to take her education for granted. She is also grateful for the exceptional opportunities that her parents have given her and her six siblings. Her mother and father have been determined to send all of their children to university, despite their modest earnings as a peasant farmer and nurse. Her parents’ willpower has made her even more determined to gain a quality education. 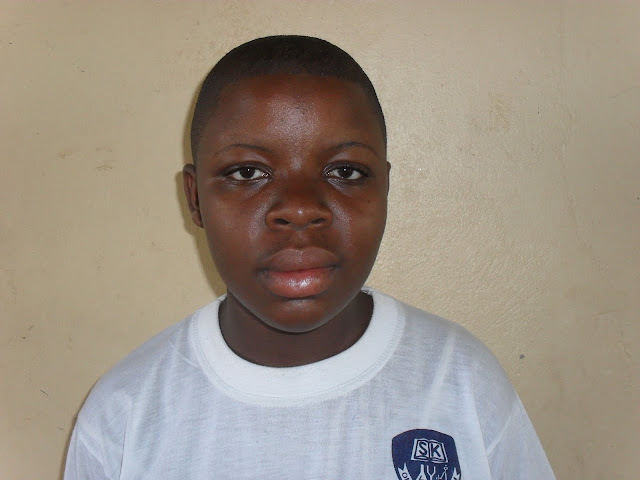 Excited to continue her education, Patricia plans to join her five siblings at Makarere University in Kampala. While there, she wants to study accounting and go on to one day become a successful accountant in her community!